Furthermore, the BFC helps designers at various stages of their businesses through its support initiatives. These include the Colleges Council, an initiative that offers MA scholarships and facilitates links between the fashion industry and fashion graduates; BFC Fashion Film; Rock Vault, its fine jewellery initiative; Headonism, a millinery initiative; and its menswear and womenswear talent identification, business support and showcasing schemes NEWGEN sponsored by TOPSHOP, NEWGEN MEN sponsored by TOPMAN, BFC Contemporary sponsored by eBay and the BFC/GQ Designer Menswear Fund. 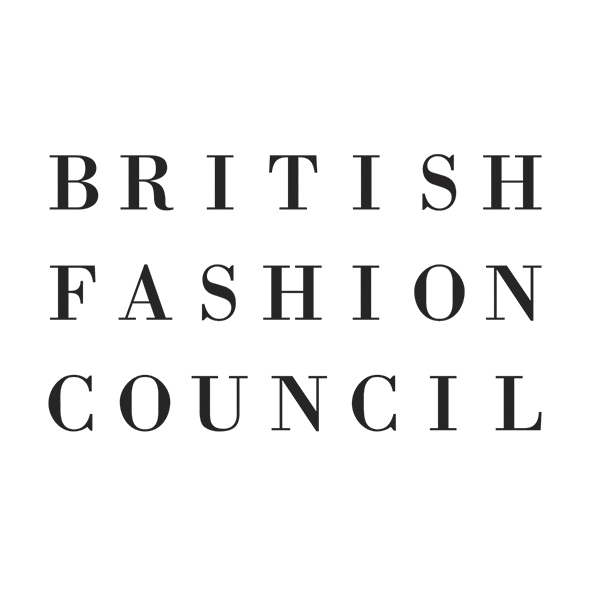 The BFC also runs and owns charities including the BFC/Vogue Designer Fashion Fund, the BFC Fashion Trust, the Fashion Arts Foundation and the BFC Princess of Wales Charitable Trust. The BFC has published the Designer Fact-File, an online handbook for designers, and the first ever in-depth statistic-based reports on the fashion industry, most notably, The Value of Fashion (2010, figures updated in 2014) and The Future of Fashion (2012) and Commercialising Creativity (2014).